11/08/2016�� Adding Jar files to classpath in Intellij IDE for connecting to Postgresql using jdbc Driver... hello, I have a problem with resource files not being added to the classpath when I run a test from within IDEA. I thought that the "Test Source Folders" would automatically be added to the classpath, through the "Module Source" in the Dependencies tab, when I run a test, but it does not seem to work. IntelliJ IDEA 2017.3 EAP: Configurable command line shortener and more. Posted on October 11, 2017 by Zlata Kalyuzhnaya. We are approaching the release of IntelliJ IDEA 2017.3 and are proud to give you a new EAP build! This build comes with awesome new features, and we hope these improvements will help you become even more productive. Configurable command line shortener. When the classpath... JAR manifest: IntelliJ IDEA will pass a long classpath via a temporary classpath.jar. 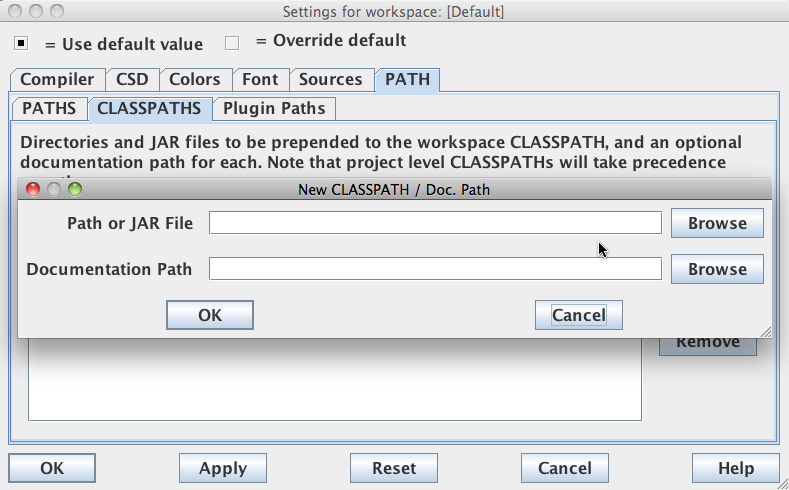 The original classpath is defined in the manifest file as a class-path attribute in classpath.jar . Note that you will be able to preview the full command line if it was shortened using this method, not just the classpath of the temporary classpath.jar . Set the JUNIT_HOME environment variable to point to the base directory location where JUNIT jar is stored on your machine. Let�s assuming we've stored junit4.12.jar in the JUNIT folder. Let�s assuming we've stored junit4.12.jar in the JUNIT folder. how to change stickers on facebook Tag: java,intellij-idea,jar,classpath,native I'm having a problem setting up my project libraries as expected in IntelliJ IDEA 14.1.4 Ultimate. 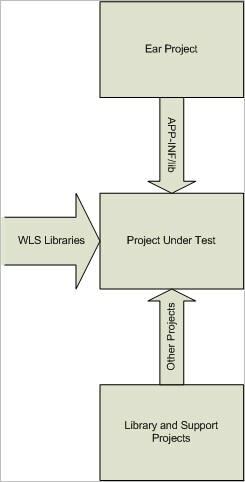 In my engine, I usually store the native libraries in the JAR and at runtime, extract them to a temporary directory and load them from there. I had junit (3.7) in my classpath from my 3.0 project. However, I had to add the IDEA junit.jar to the classpath to get junit working. Is this normal or should it have been included by default? However, I had to add the IDEA junit.jar to the classpath to get junit working. how to add ebooks to iphone Juraj Lenharcik Hi Antoine, I have found the solution. 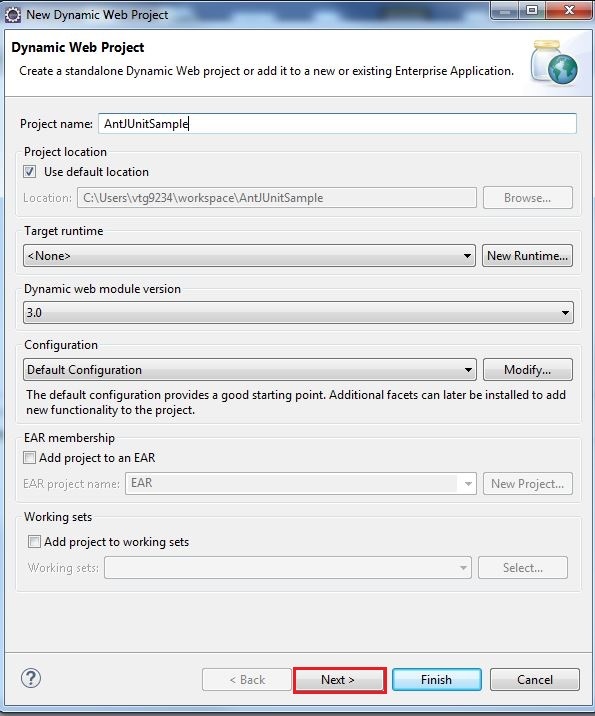 In the ANT Window (shows ANT tasks) you can add libraries. And here you have to add the junit.jar.